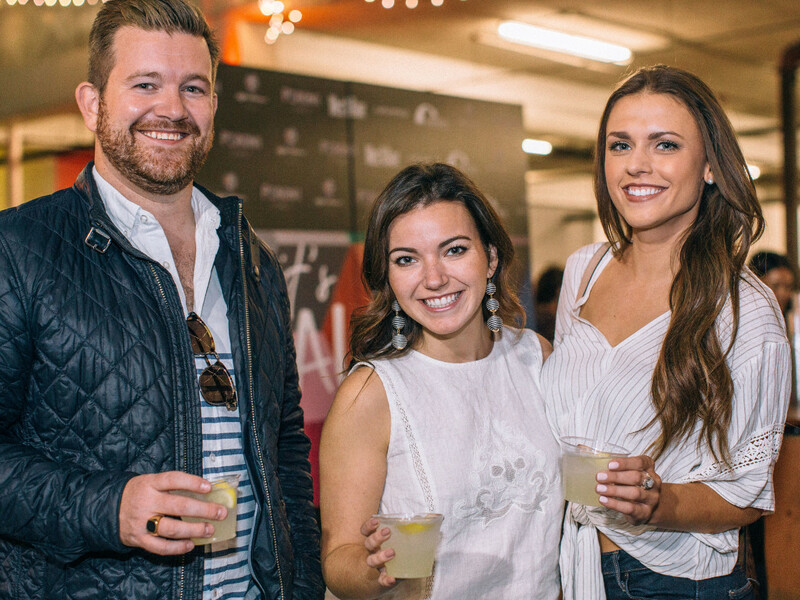 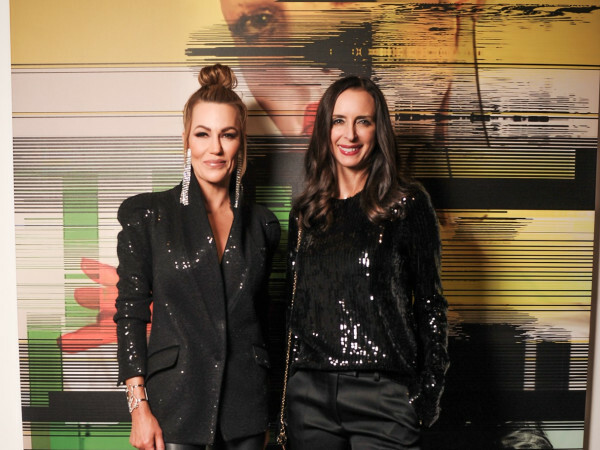 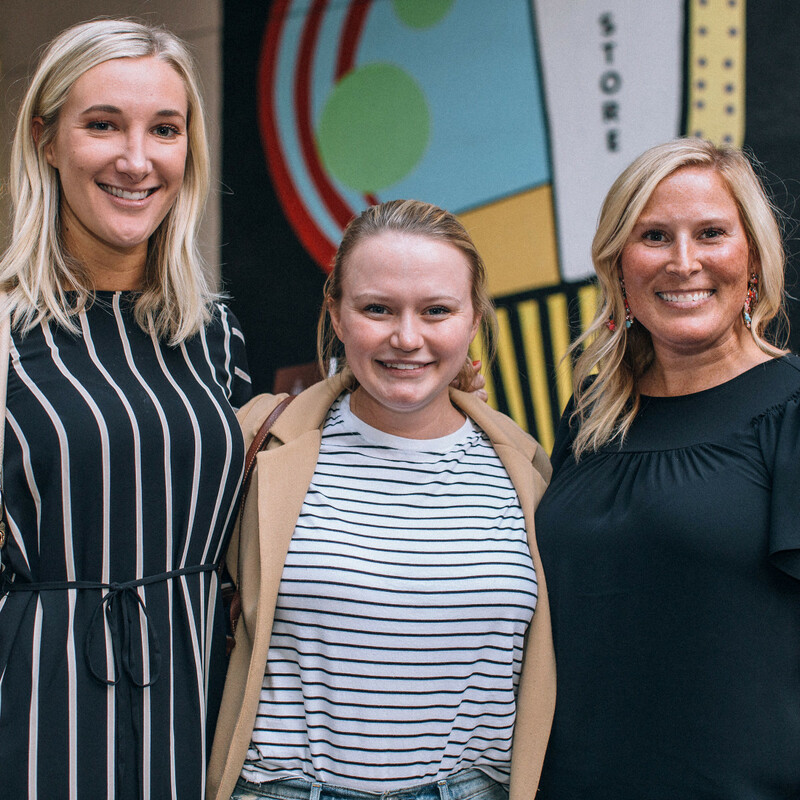 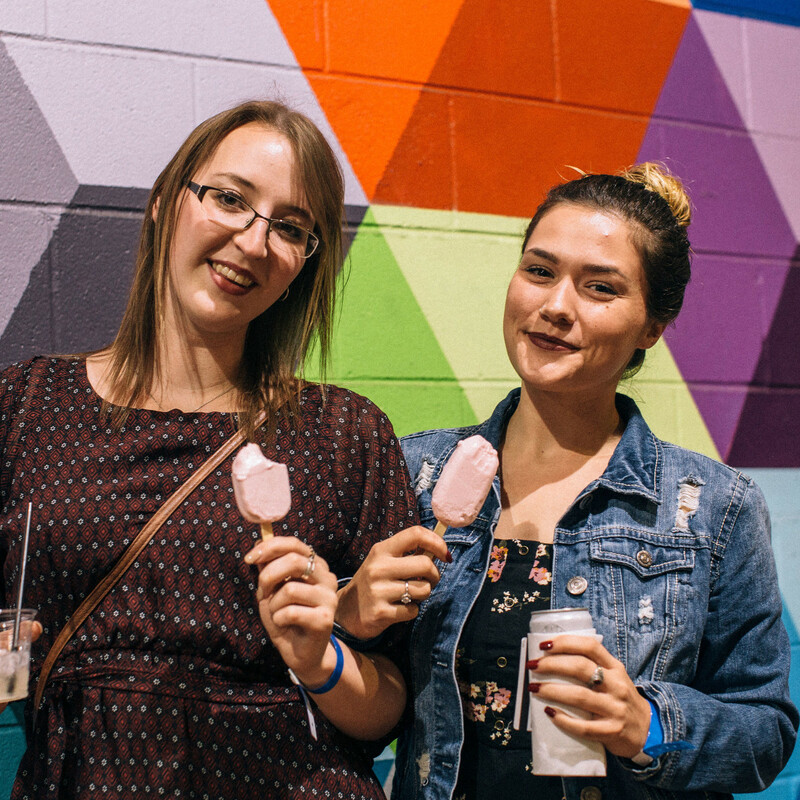 There's no better way to celebrate a new season than with a great party, and Dallas young professionals did just that at CultureMap's It's Fall Y'all party at West Village. 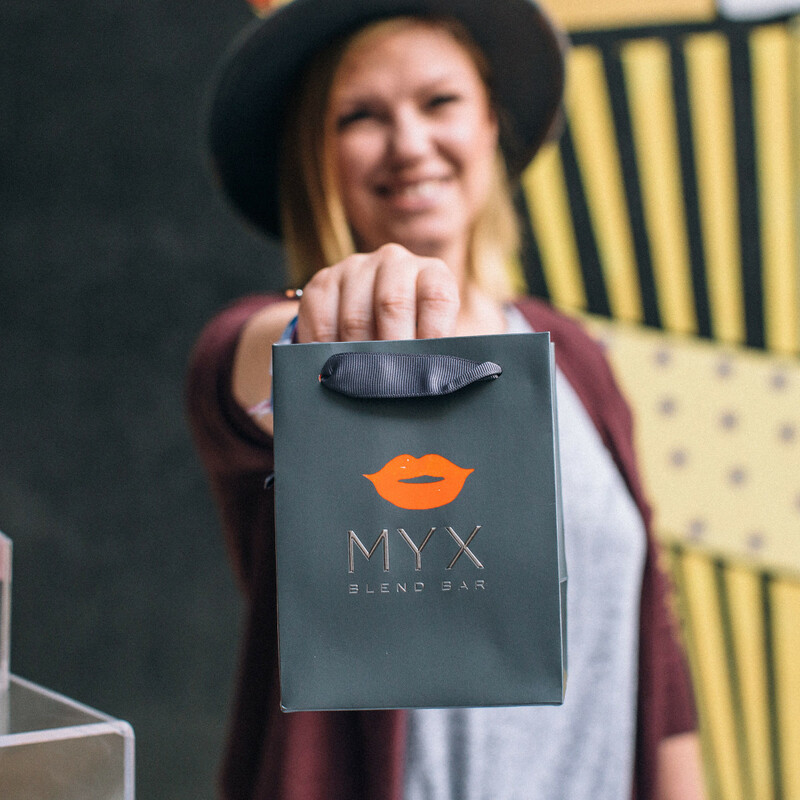 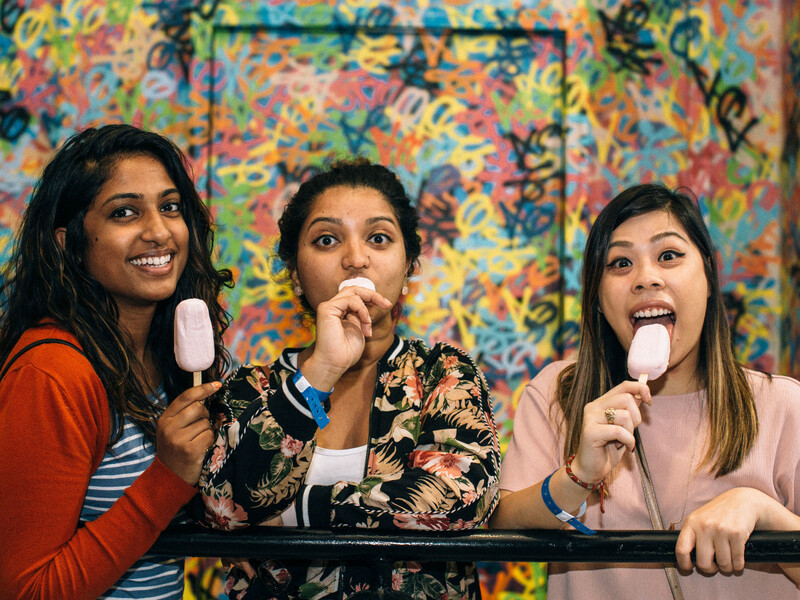 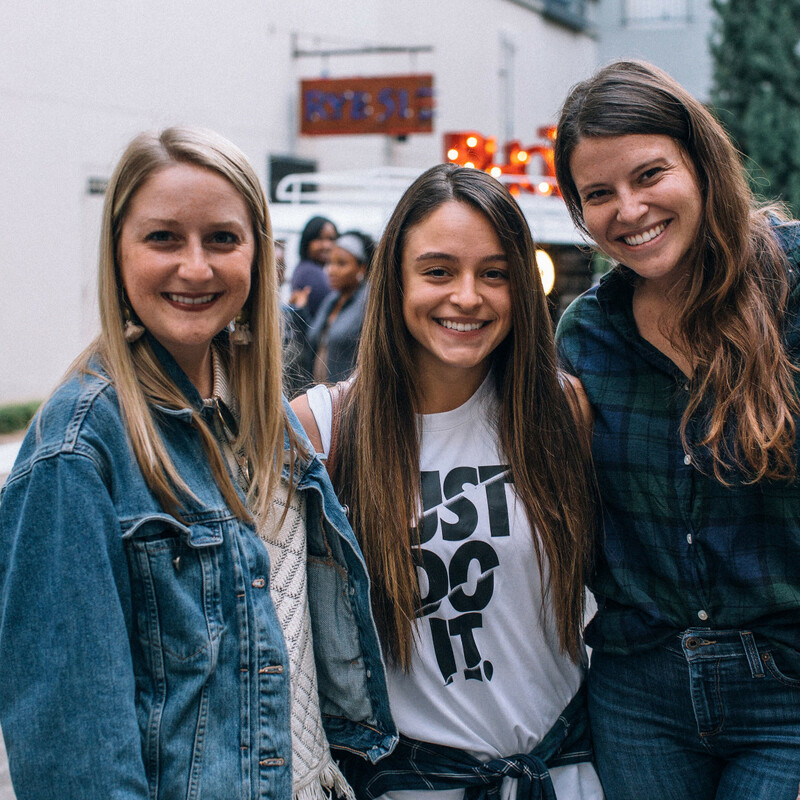 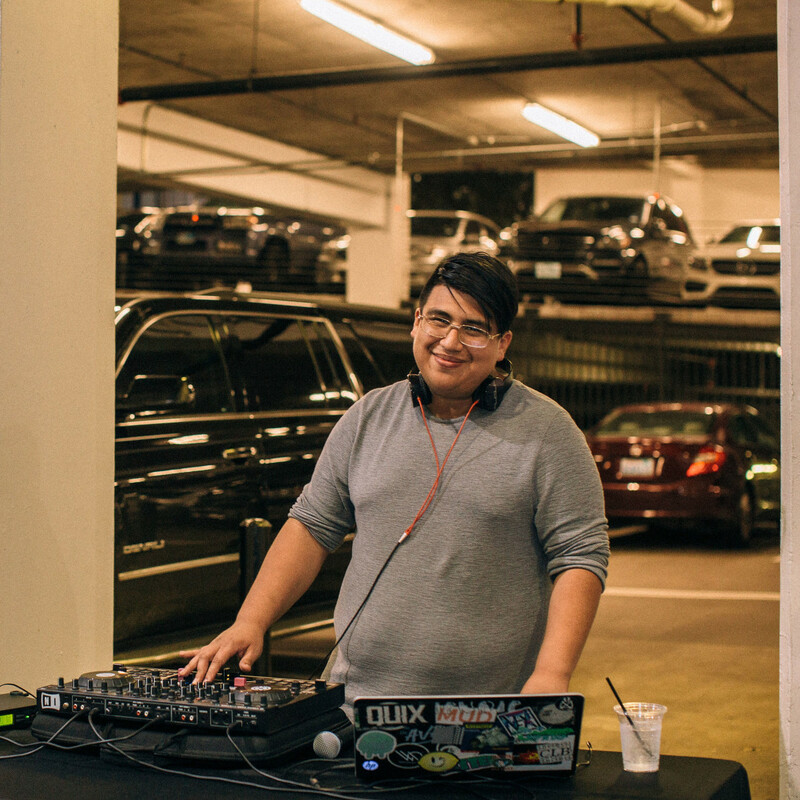 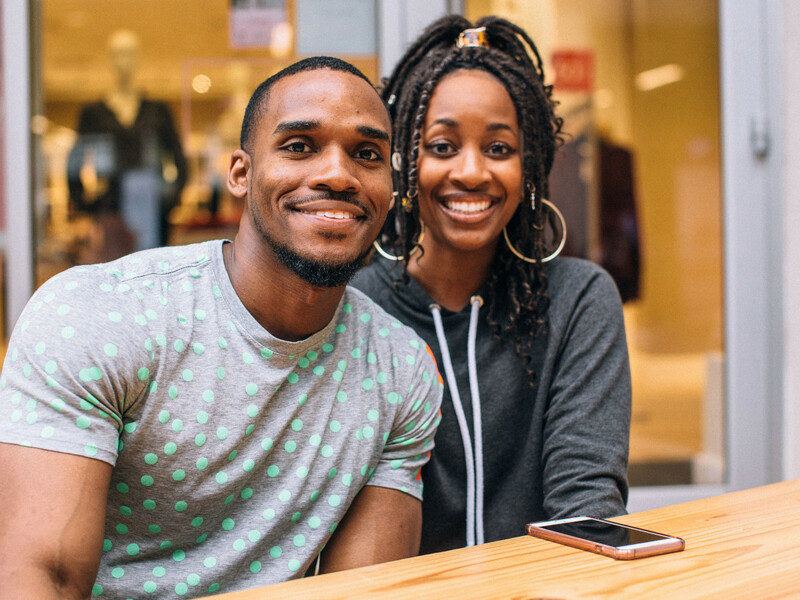 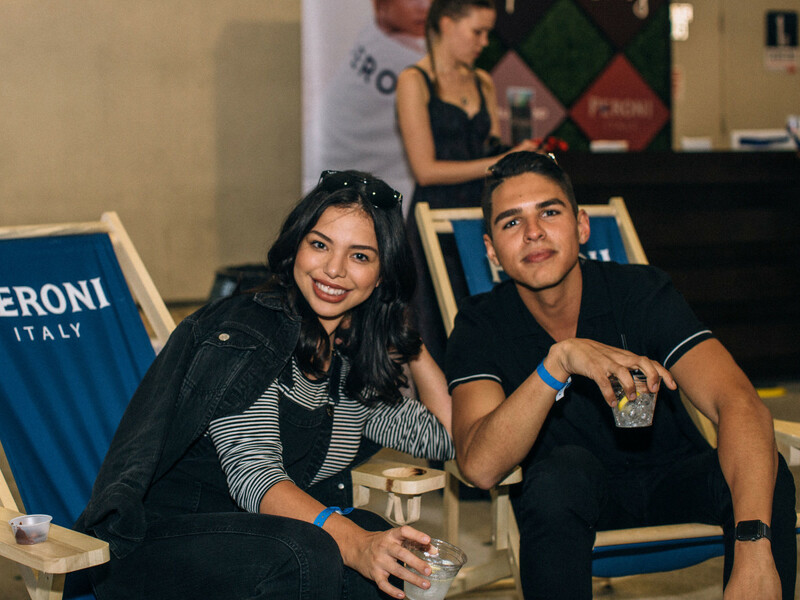 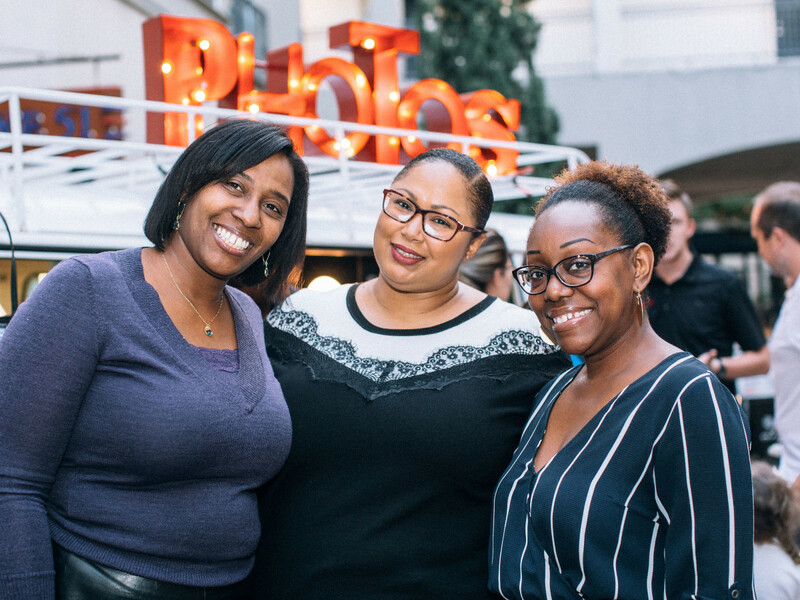 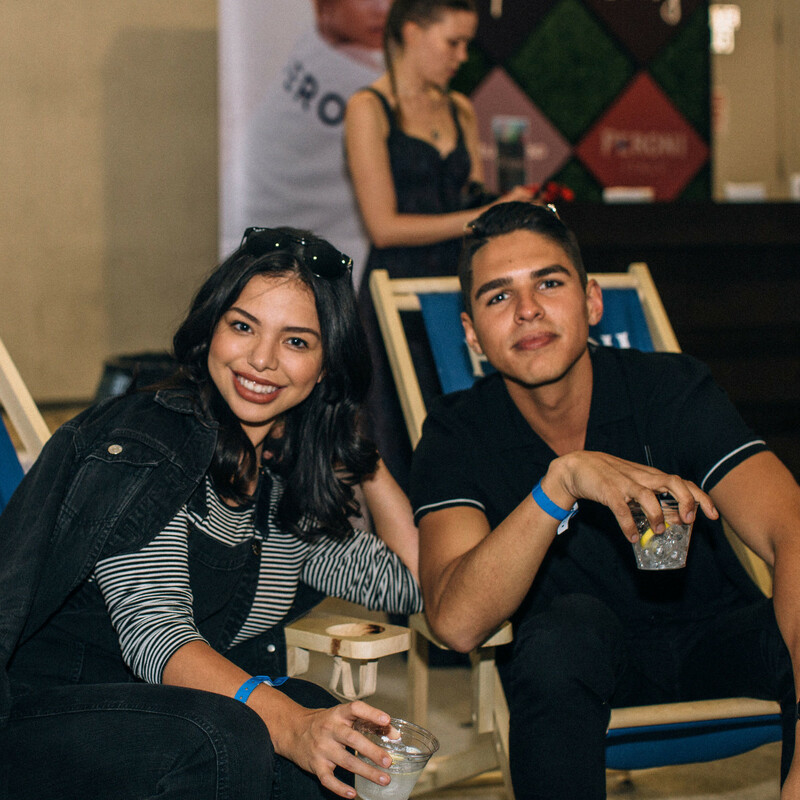 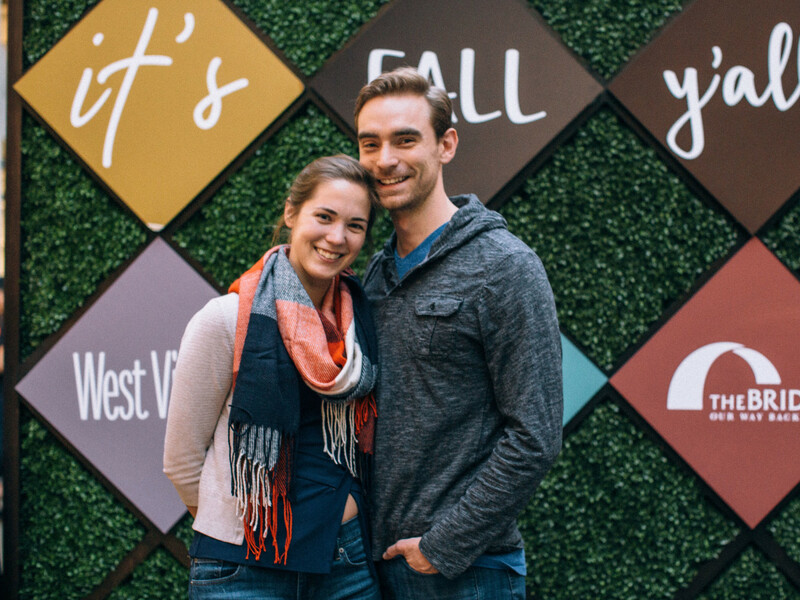 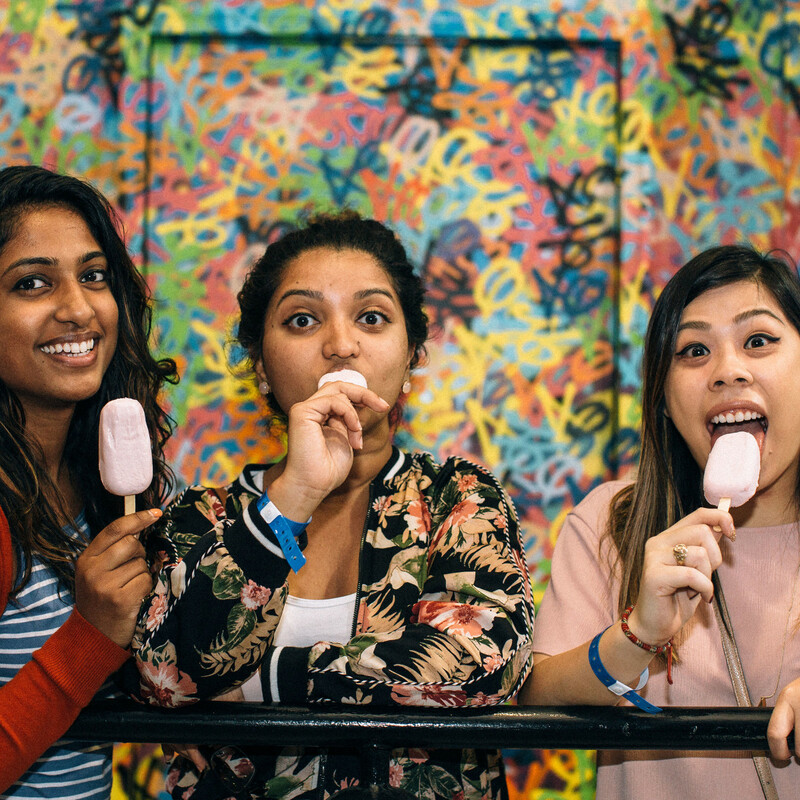 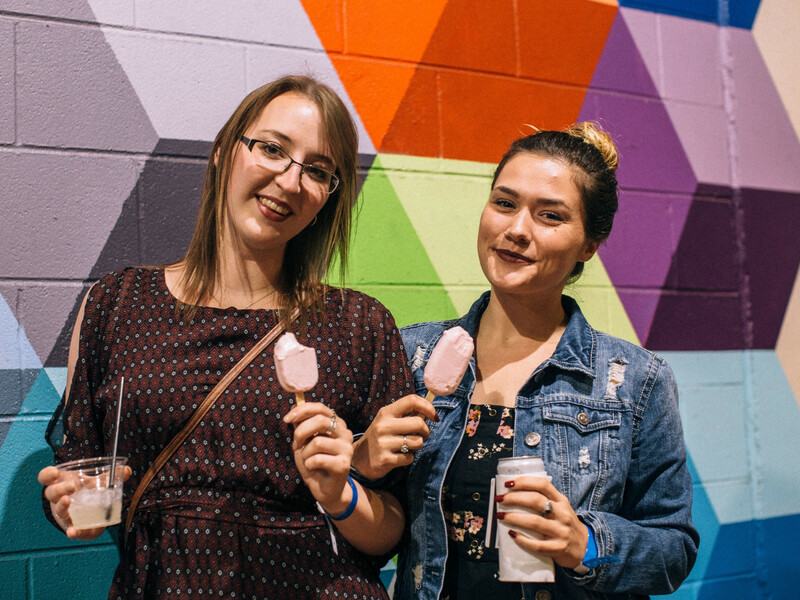 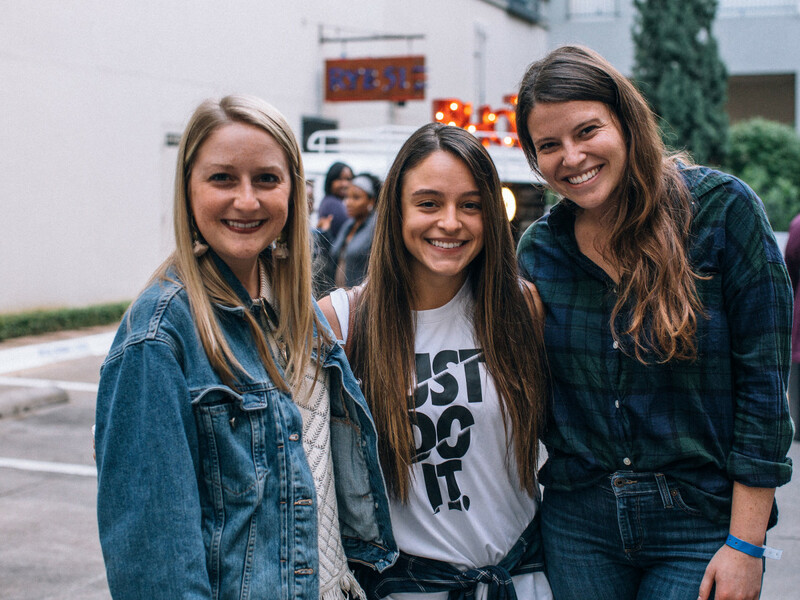 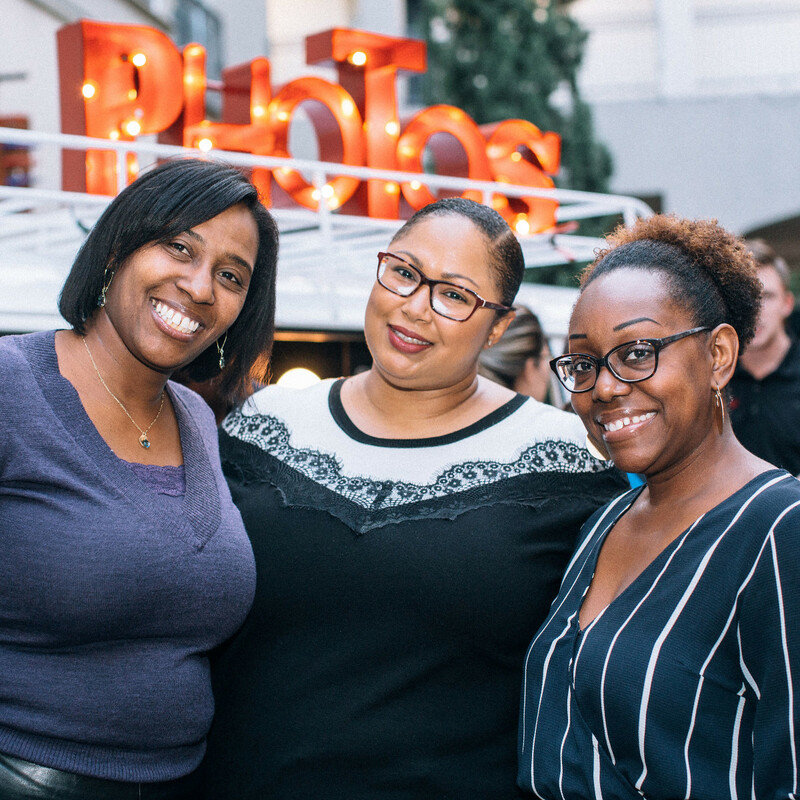 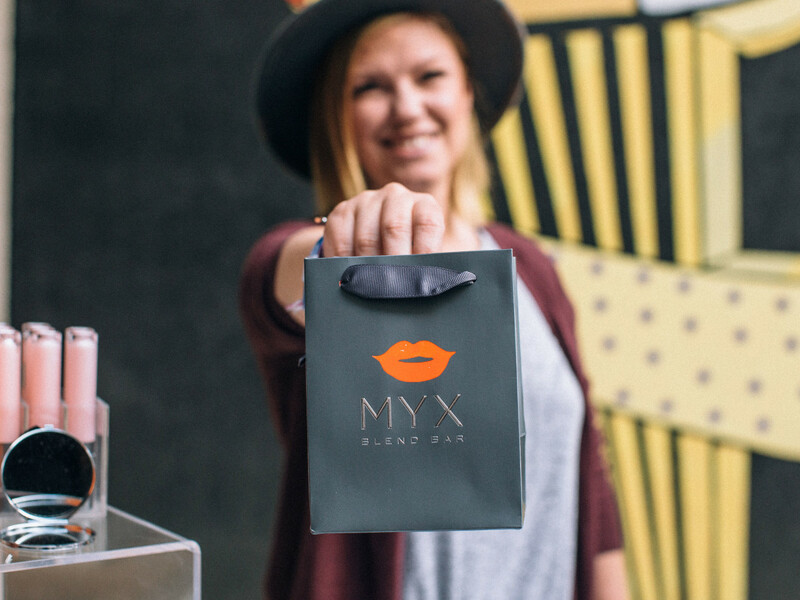 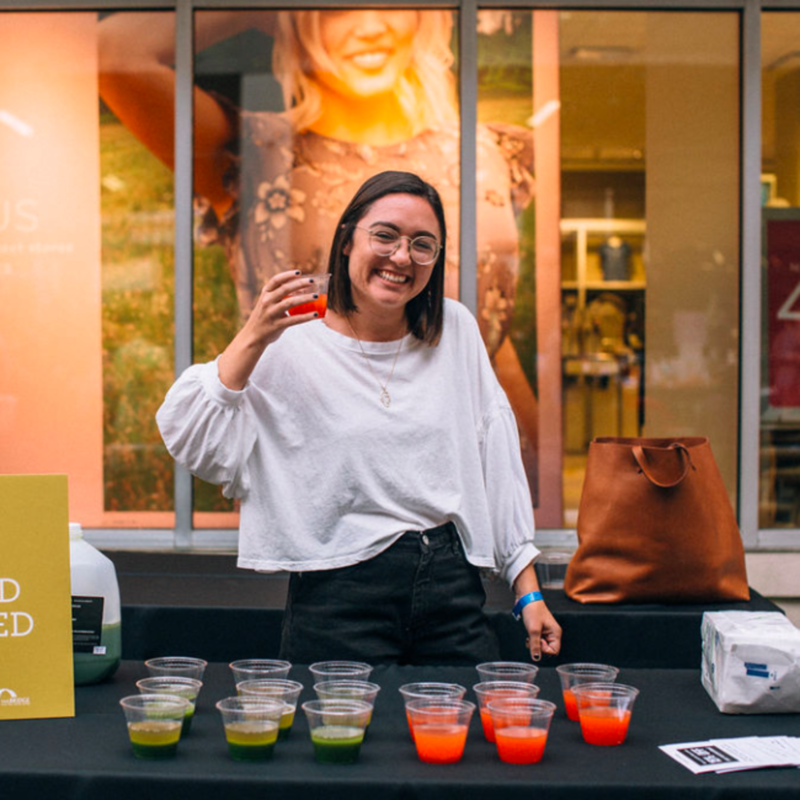 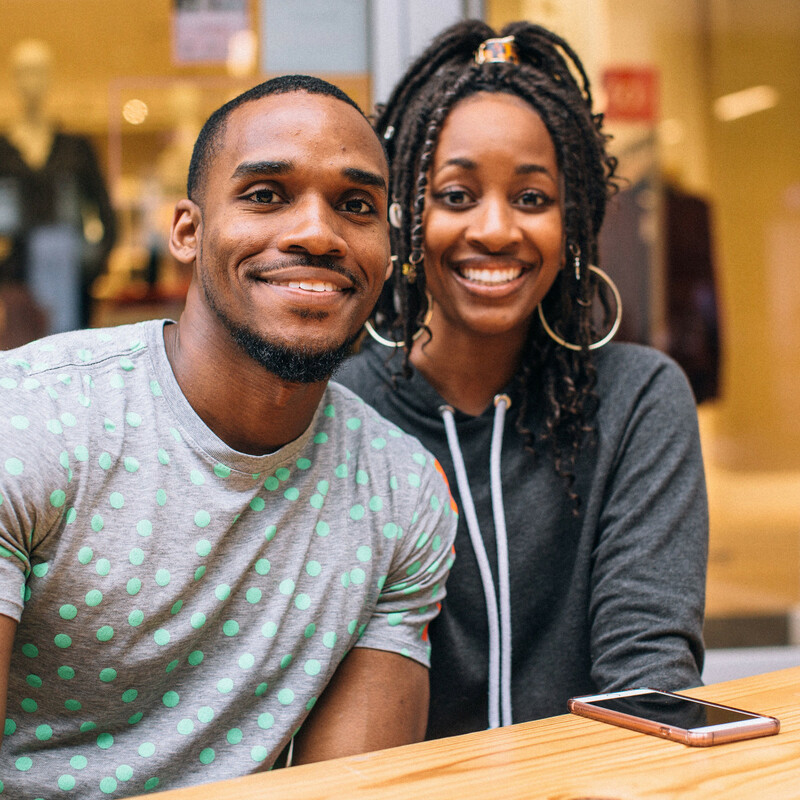 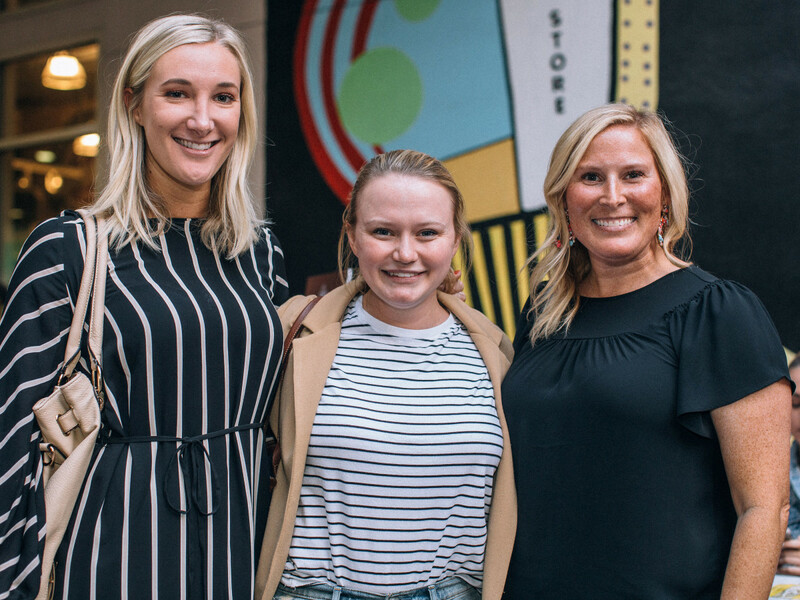 The brisk autumn weather was ideal for guests, as they explored vendors, retailers, and fun stations at the chic and experiential outdoor block party. 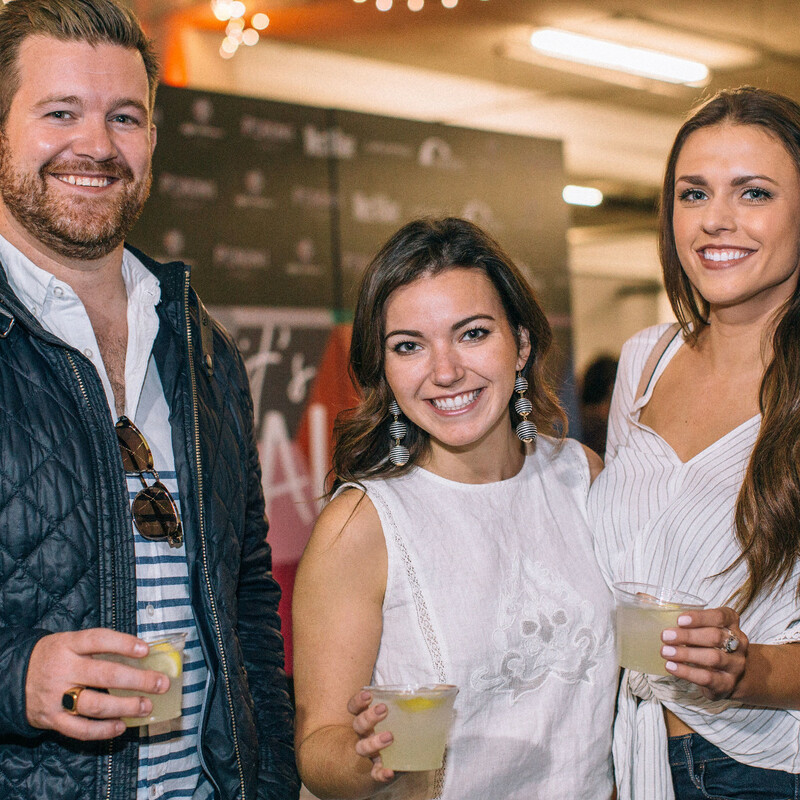 Of course, some of West Village's top retailers were on hand for the fun. 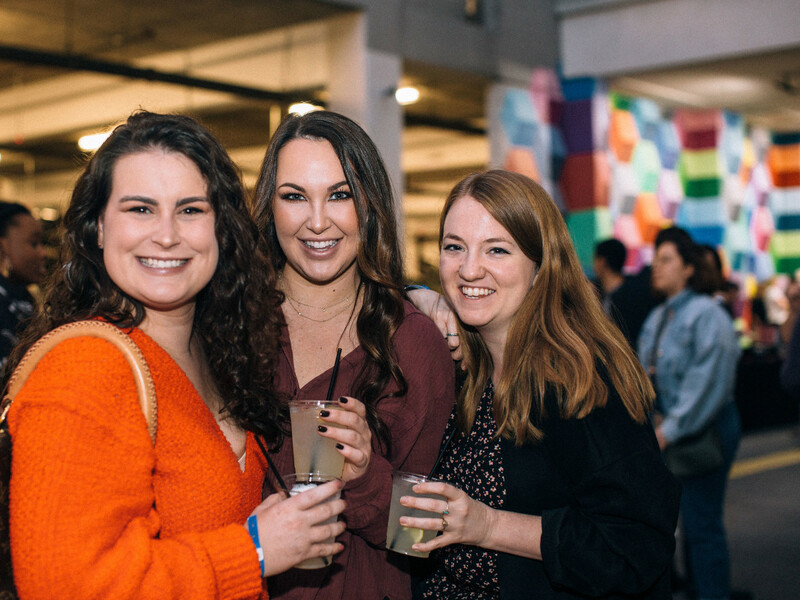 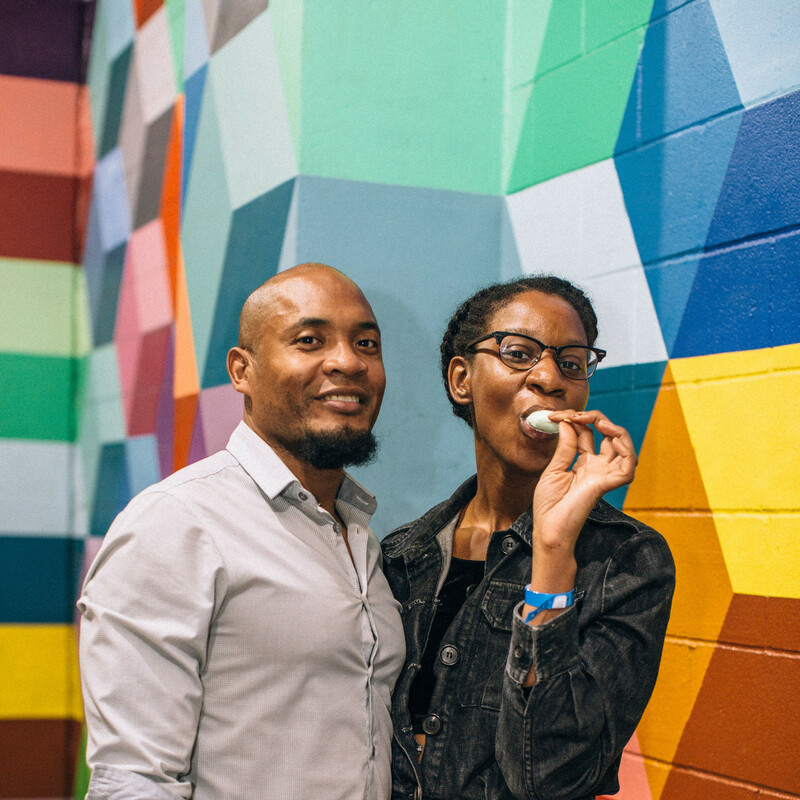 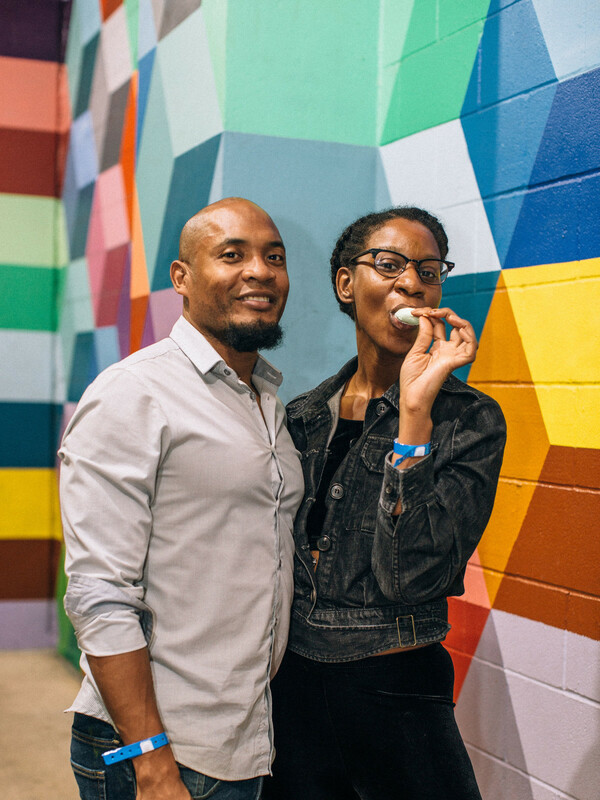 Partygoers chowed down on bites from Pōk The Raw Bar, Paciugo, MidiCi, Public School 214, Taco Diner, Brewed + Pressed, Sushi Zushi, Momoun's Falafel, and Baboush. 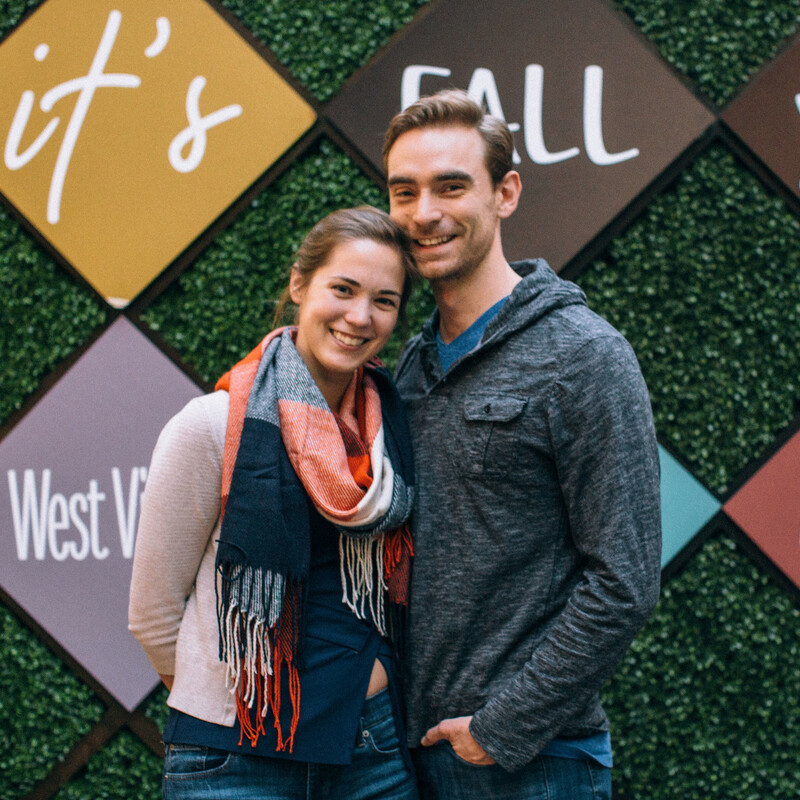 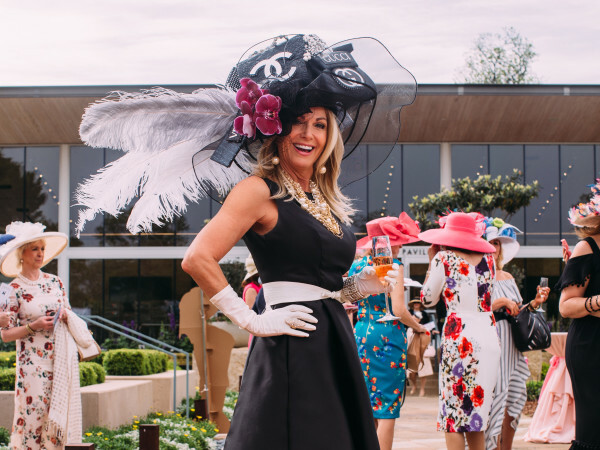 Also on display: fall fashions from retailers like y&i clothing boutique, 18|8 Fine Men's Salon, Mizzen + Main, MYX Blend Bar, and The Scent Room. 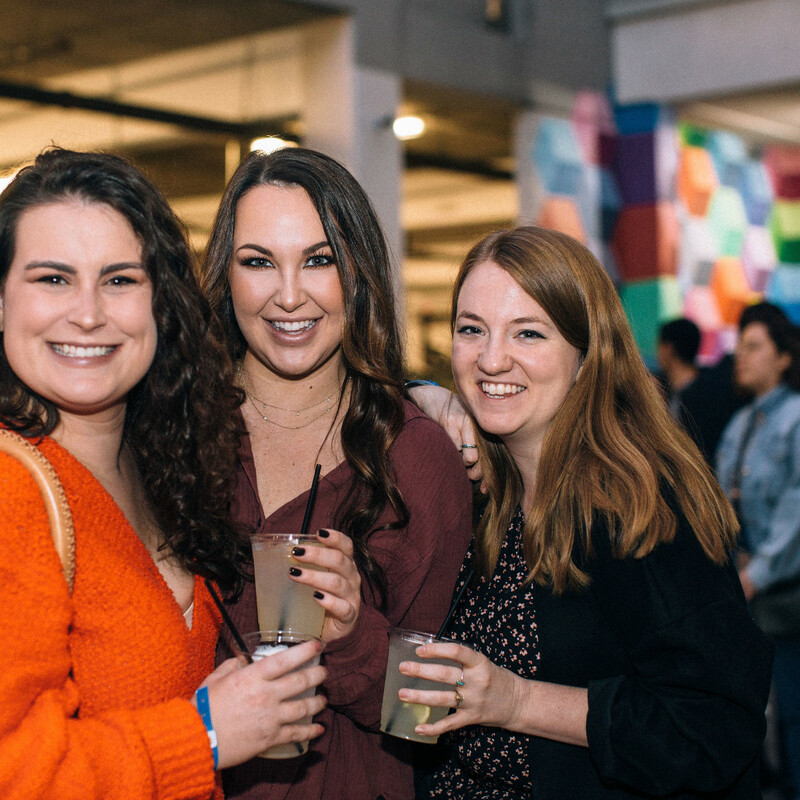 Attendees got dolled up with makeup touchups by BAM Beauty Bar and braided looks from the Avalon Salon & Spa braid bar. 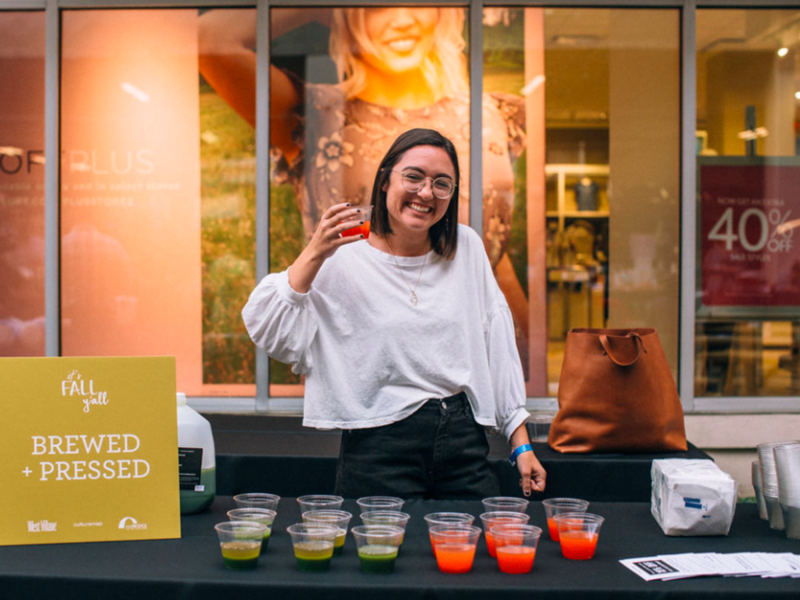 KCA Designs offered lettering and sketching onsite, and guests got a glimpse into the cosmic world via Tarot Readings by Megan Benanti. 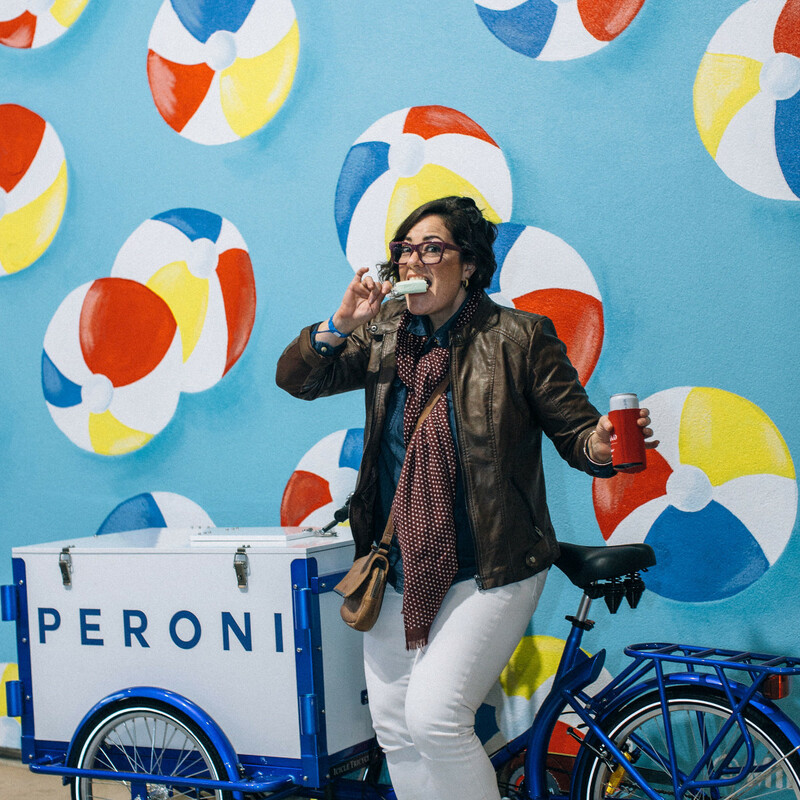 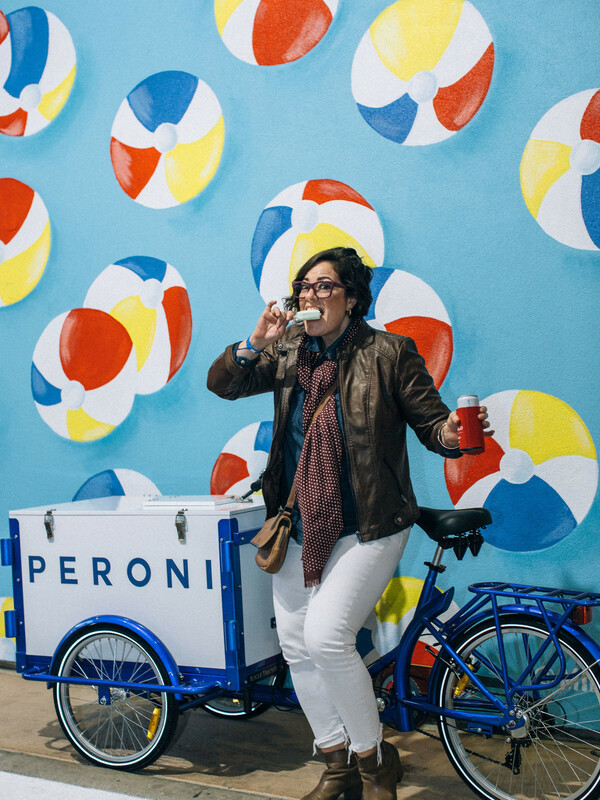 No CultureMap social is complete without sips, and Peroni and Deep Ellum Distillery provided signature event cocktails, while Topo Chico provided the bubbly (water). 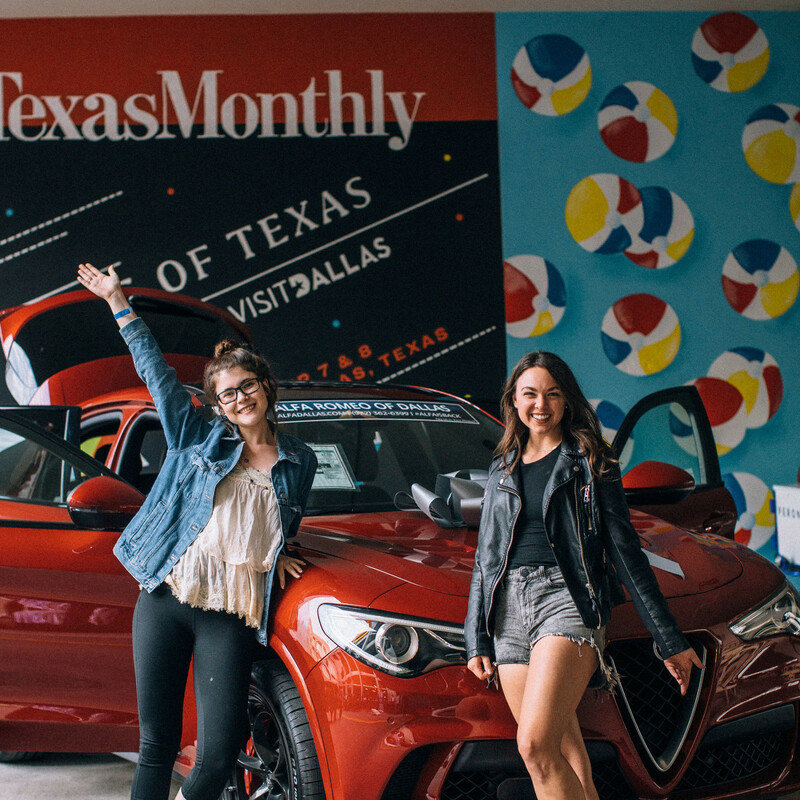 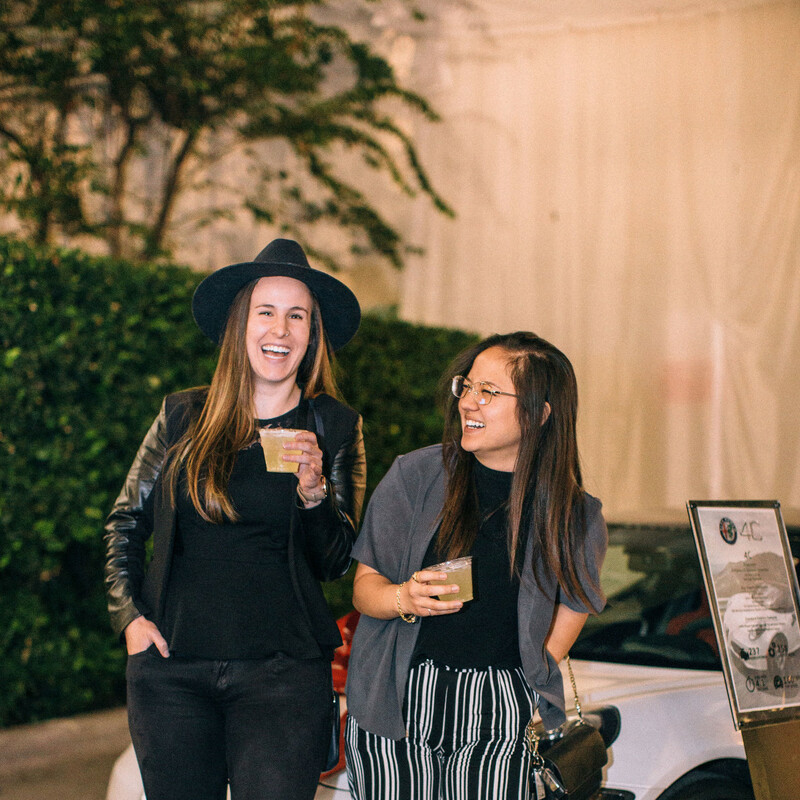 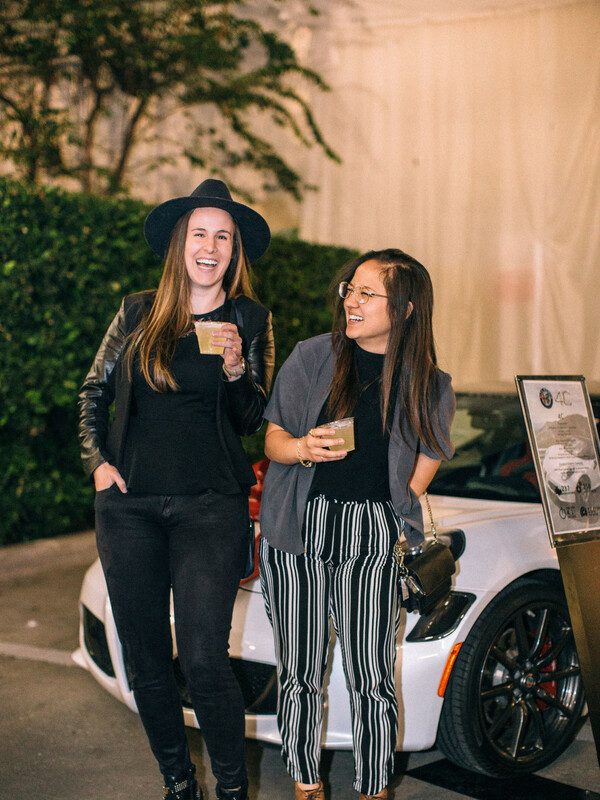 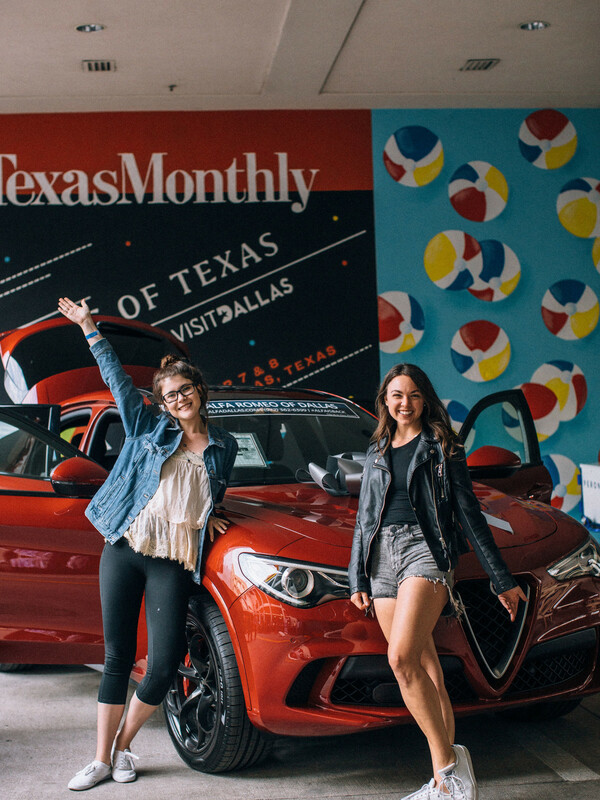 The crowd sipped, snapped photos at The Photo Bus booth, and even got a look at beautiful Alfa Romeos parked onsite. 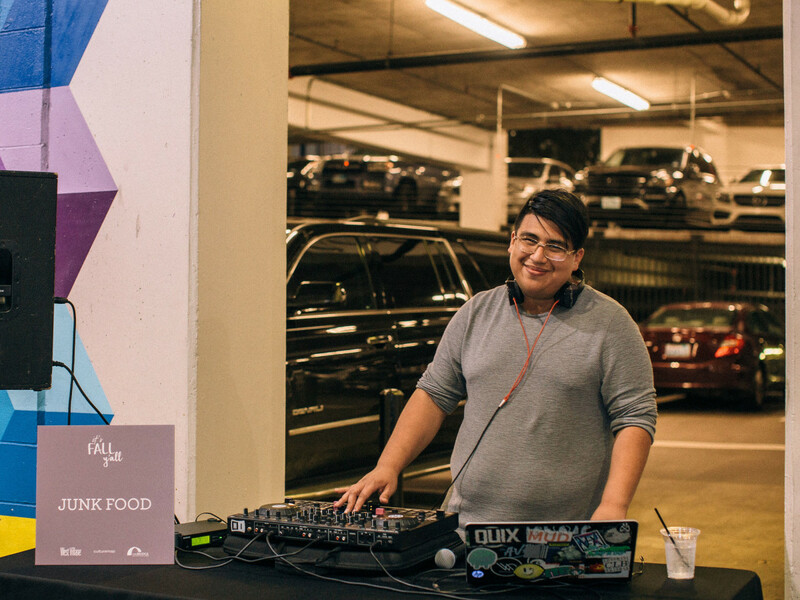 DJ Junk Food spun tunes all evening, and the party continued at the nearby Canopy by Hilton, where guests took in the breathtaking skyline view from the eighth-floor deck and enjoyed a complimentary cocktail from Absolut Elyx vodka. 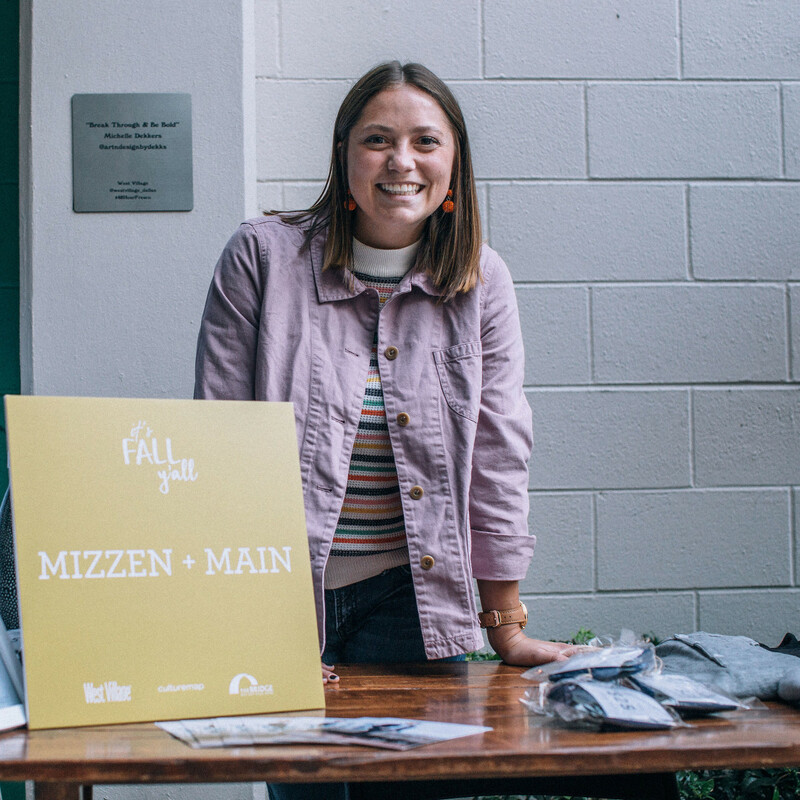 Among those spotted at the fun fall fête were Allie Blimne, Harley Rogers, Renee Lesage, Erik Young, Larisa Estrada, Emmeline Whitcomb, Tiffany Jones, Jason Ridley, Maggie Coleman, Caroline Kelley, Megan Frye, Alex Grace, Krisit Klimacek, Melanie Moehlenpah, Maddie Wiarda, Catalina Jennings, Rebecca James, and Tyler and Brittney Hall. 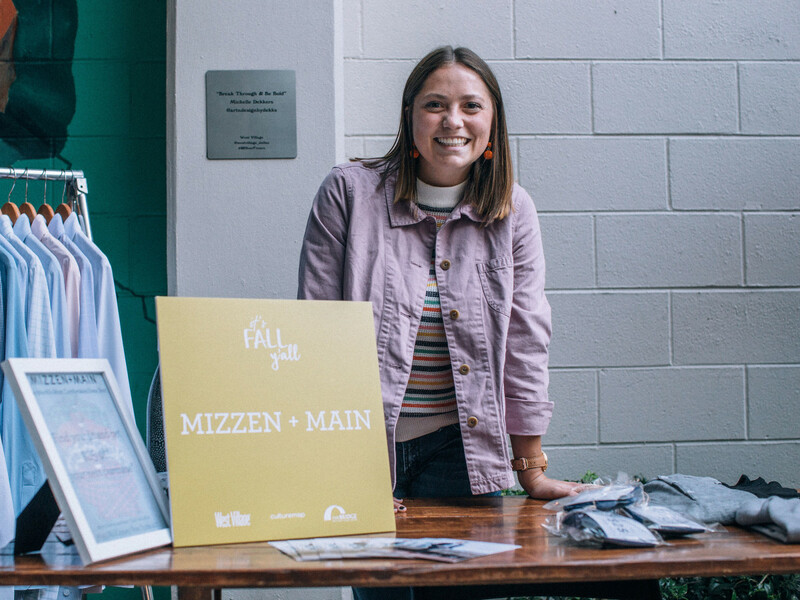 It's Fall Y'all benefited the Bridge Homeless Recovery Center, a nonprofit that has become an internationally recognized model for homeless recovery.